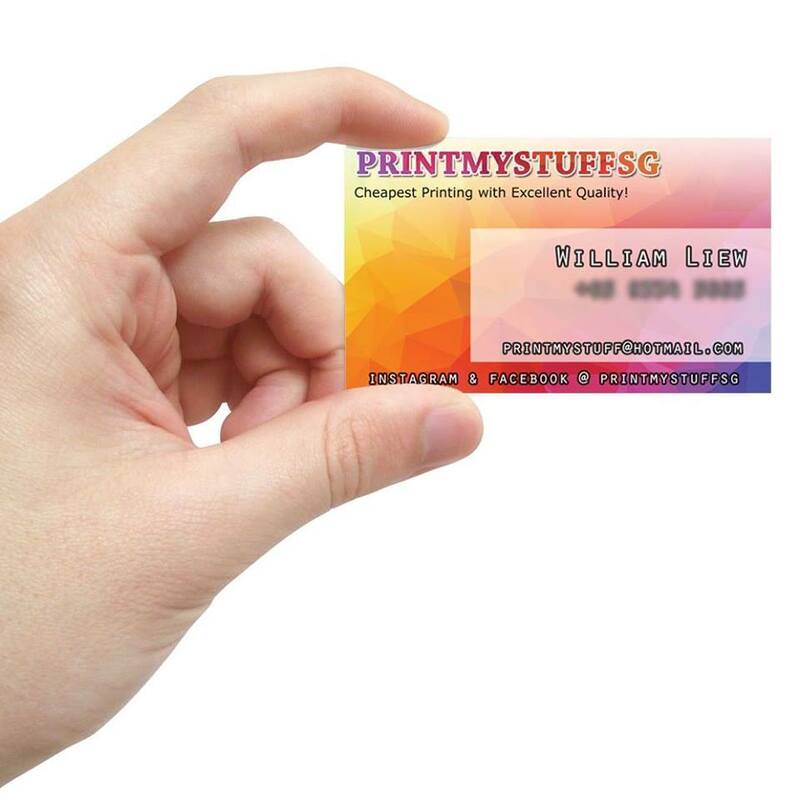 9 Top Tips for Creating Stunning Namecards Design | Printmystuffsg - We Print Your Needs! A well-designed business card lends legitimacy to your business, and can make you stand out from the crowd of competitors. Check out our top tips on how to make a lasting impression... Follow the tips below to create distinctive, professional business cards that packs a punch! For Who, What, Where, Why? 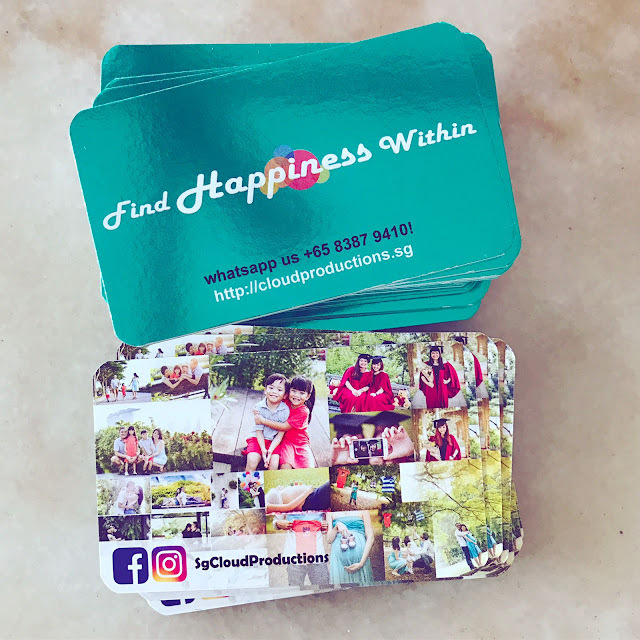 1) It may sound obvious, but the first and foremost is the thing to consider when designing your business card, is the information you want to convey. Make sure your name, job title and company name or logo are clearly displayed. Think carefully about which contact details to include. 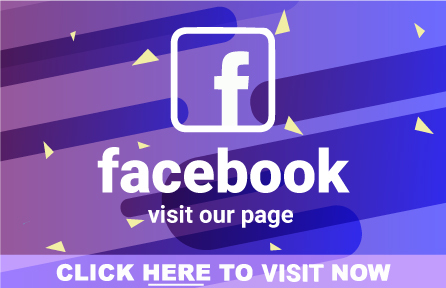 From our experience, your website, email address and phone number are essential, inadditional 1-2 social media platforms link such as instagram and facebook are sufficient. Many businesses no longer include an address on their business cards, so if you’re struggling for space, you may want to remove this from your design. 2) If you’ve got a lot of information to display, you may be tempted to shrink the size of your text. Beware – small text can often look readable onscreen, but turn into an illegible smudge when printed. As a general rule of thumb, don’t go smaller than 8pt. Also, don’t forget about the font itself: keep it professional and simple. Don’t use font that makes the text real hard to real. 3) You might be tempted to use an unusual material or design for your business card. While this will certainly be memorable, bear in mind the practicality of your chosen medium. 4) Bright colours - when used correctly - can make a business card stand out, and look distinctive. This tactic is often used by design and creative businesses, with the aim of appearing fresh, exciting and original. However, don’t underestimate the power of simplicity. A plain black and white design can be as memorable and striking as a colourful card – and can often be seen as more ‘stylish’ too. 5) It’s wise to keep your business cards in line with the rest of your company’s branding. If you have company colours, use them. Of course, if you don’t have any particular colour scheme to work with, you’ll have free reign on your cards. 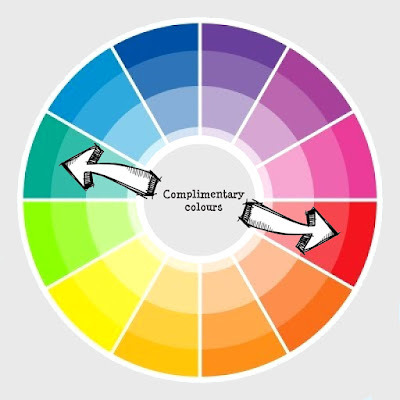 But, be careful when you choose colours - clashing colours can look tacky and unprofessional on a business card. If in doubt, use an online colour matching tool. 7) Don’t use borders in your card design. This is for a purely practical reason – no matter how much attention is paid, printing is never 100% completely precise. A perfectly symmetrical border on your screen may come out lopsided, thanks to minute movements in the printing machine. Printers recommend leaving a 3mm Bleed – an area the same colour as the background – around the edges of your card, purely for this reason. 8) Along with the bleed, printers also usually specify a “safe area” in the centre of the card. 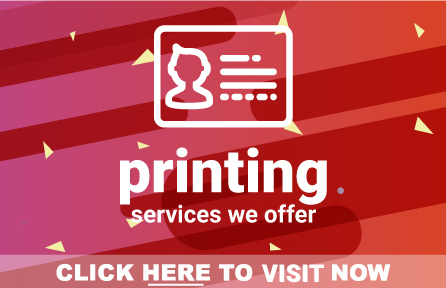 Keep any important information – like contact details – within this area, to avoid it being cut off during the printing process. 9) Consider the thickness of your business card. 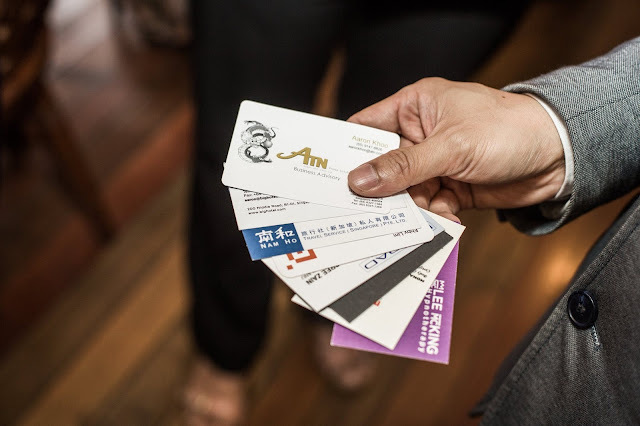 Thicker cards tend to feel more expensive – making your business seem more professional. A business cards printed on paper thinner than 250gsm look and feel rather thin, which can make them feel tacky and cheap. Try thinking of your card impression to your clients. We recommend 260gsm or 310gsm Matt Lamination Cards. 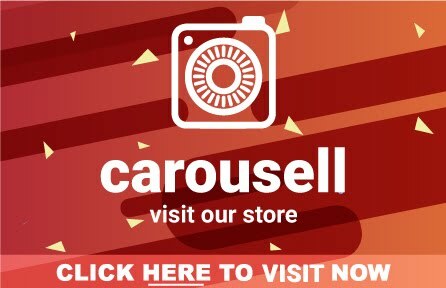 View our Namecard Pricelist, CLICK HERE!